Singing Lights Up The World! Sign Up for The Singers Newsletter! | Subscribe to Teri's Mailing List! Many people have good voices and/or natural talent, but what makes vocals really stand out? Sing in the right key – Singing in the right key for your voice and the song are critical to sounding great. Key is everything for a singer. If the song is too low or too high, you can easily go off-pitch, lose momentum or strain. Make sure that the peak part of the song (usually the top of the chorus or the bridge) is in a comfortable (do-able) part of your range. 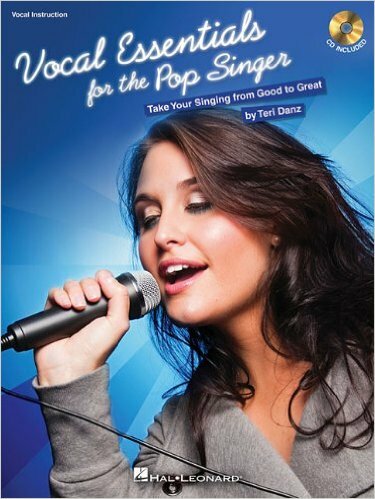 Teri Danz - Named One of the Top Vocal Coaches in Backstage Magazine 2015. Danz was also a 2014 Reader's Choice Finalist.